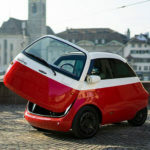 No, this isn’t a new car. 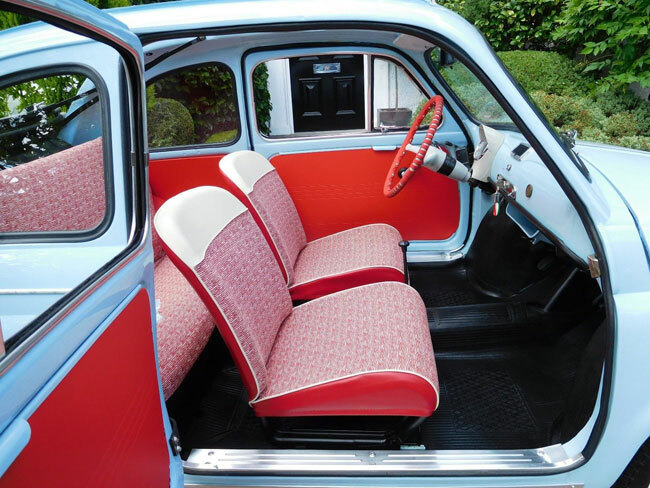 But this fully restored 1962 Fiat 500D Trasformabile on eBay might pass for one. 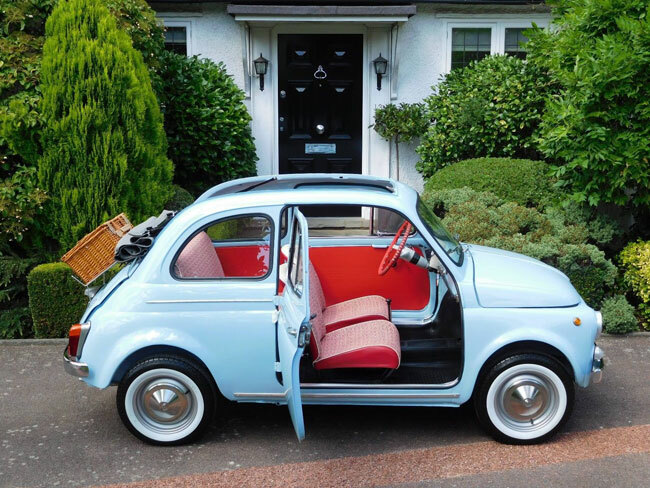 It’s an immaculate restoration of a 1962 left-hand drive model, complete with the rare suicide doors, a full length convertible sunshine roof, the round speedo and the original matching numbers for the motor and gear box, both of which have been rebuilt. 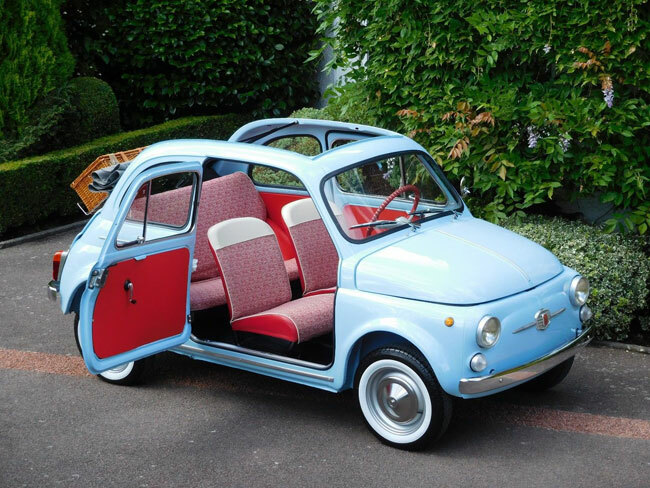 Apparently over €9,000 has been spent on the restoration by its current Italian owner at a local Italian sports car specialist. 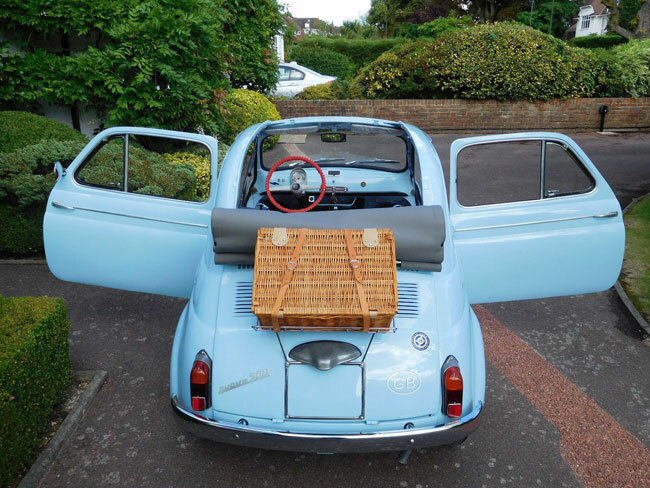 which was a ‘full pain staking nut & bolt restoration’. You can read all about the work on the listing. Oh yes, just 11km have been covered since the work was completed. 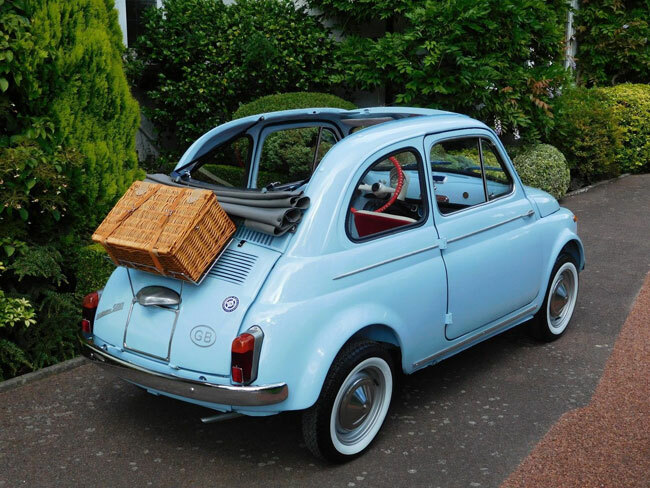 The car will come with UK MOT and UK registration, as well as the keys on a Fiat key ring, a spare wheel with tyre and a period boot rack with wicker hamper. 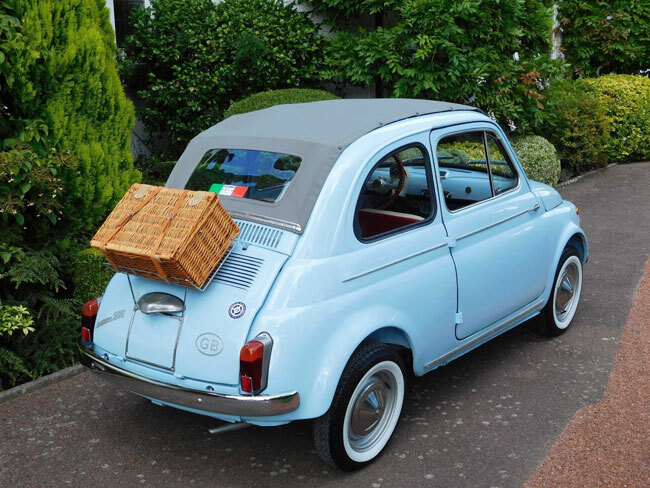 But compared to a lot of classic Fiats, this one doesn’t come cheap. 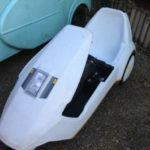 It’s on eBay right now for £15,750.